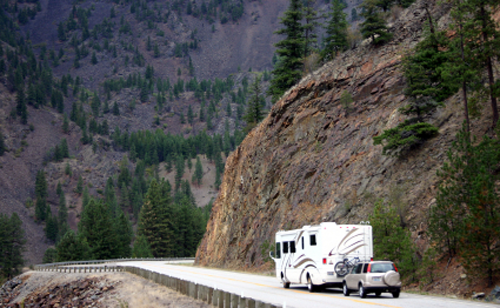 Looking for RV trip ideas or tips for planning the perfect RV vacation? Great ideas for RV and Camping Road Trip. Whether you have a couple day, a long weekend or more we've got road trip ideas to make the most of you RVing adventure. Find great ideas and tips for RV travel. We cover everything from how to receive email while RVing to how to save and Share those special camping memories. Camping.com presents a variety of articles filled with tips and trick for maintaining your RV in tip-top shape.